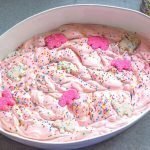 This yummy Frosted Circus Animal Cheesecake is a perfect homemade dessert for a birthday party, baby shower or even a holiday like Valentine’s or Easter. The buttery pink cookie crust topped with soft creamy filling is perfection! 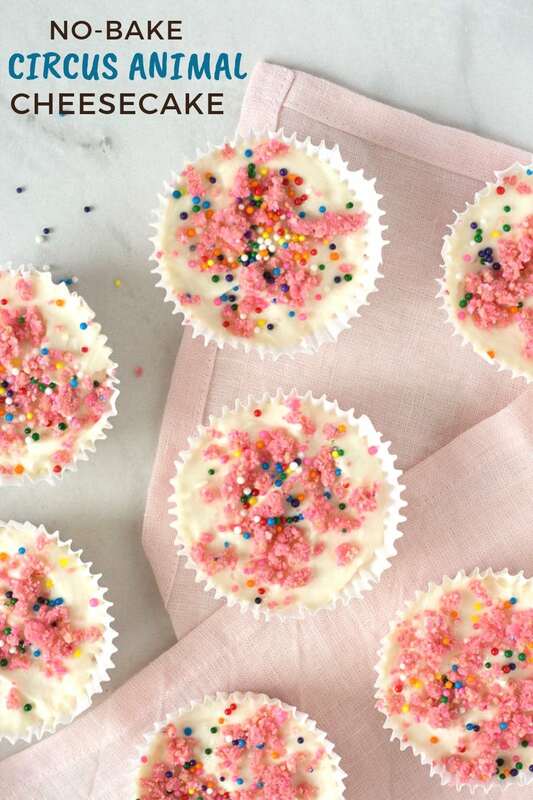 Kids love the sprinkles and that they look like cute mini cupcakes. 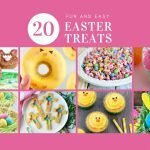 You’ll love how quick and easy it is to make. 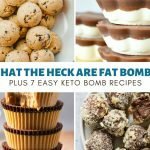 This cheesecake recipe is extremely easy to make. Two ingredients for the crust and just 4 basic ingredients for the filling. And it’s entirely no bake. Even the crust. The bag comes with pink and white animal cookies. You’ll need to pick out just the pink cookies to use in this recipe. 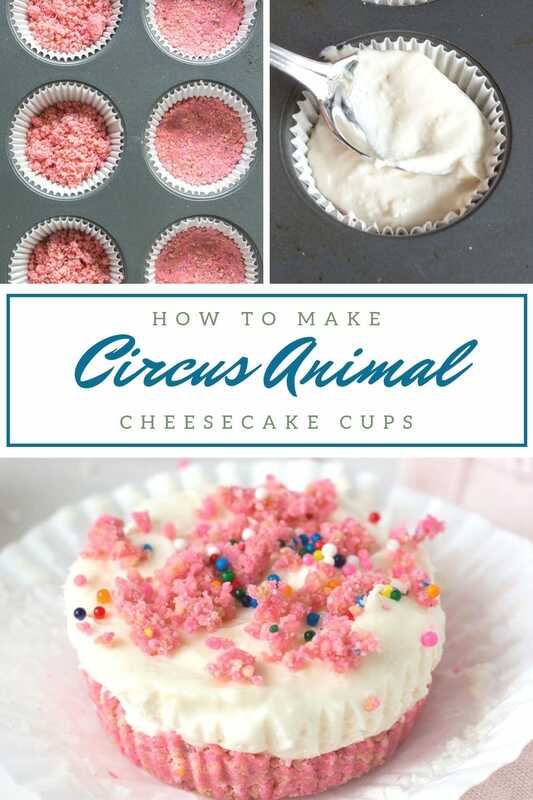 You can use some of the leftovers in this cute Circus Animal Truffle recipe! I highly recommend using vanilla paste instead of extract. The flavor and aroma are amazing. One thing to be aware of is that the paste has tiny flecks of real vanilla bean in it. The flecks will be visible in your final product. I personally like the look of the flecks. I think it’s kinda fancy! A couple brands that I personally use and recommend are Neilsen-Massey and Cambie Confections. 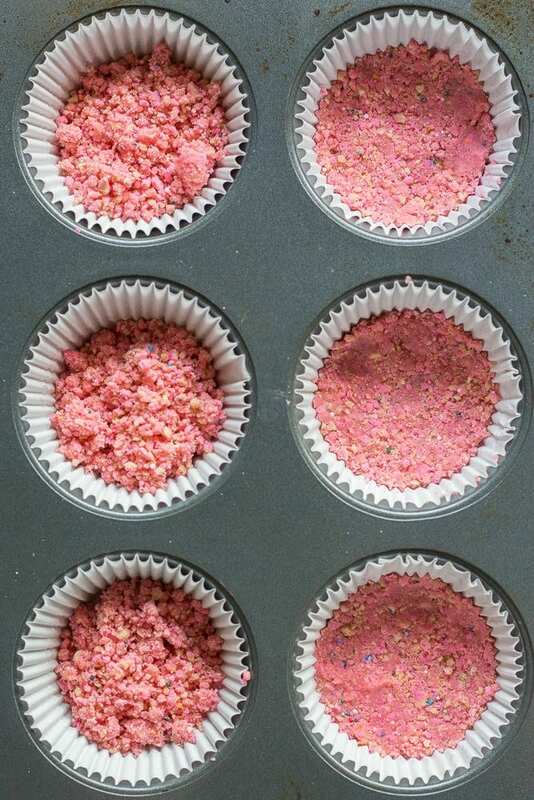 First, grab a cupcake pan and add liners. We went with a class white liner, but depending on the look you’re going for pastels or other cute cupcake liners would work great too. 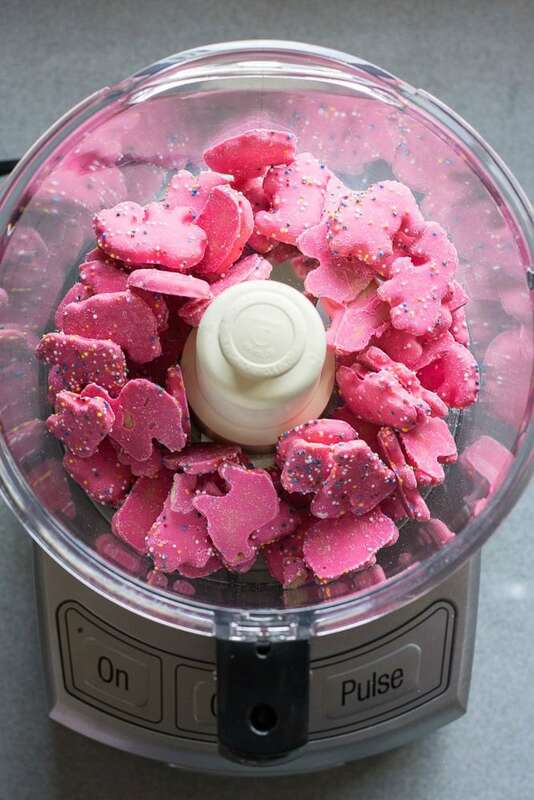 To prepare the no bake crust, grind up about 60 of the pink circus animal cookies in a food processor. 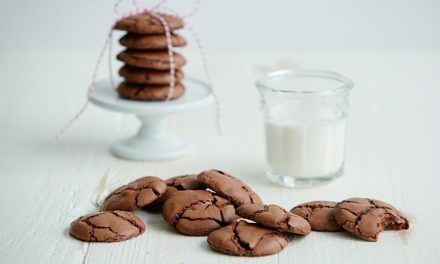 In a pinch, you could probably get away with adding about 10 or so of the white cookies. You may just lose a bit of the vibrant pink color in the crust. 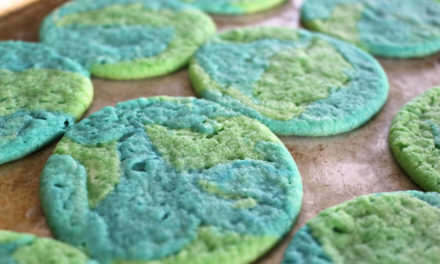 The texture of the cookies should be similar to sand. If you don’t have a food processor, a rolling pin and plastic bag will also do the trick. In a separate bowl, add 3 TB of melted butter to the crumbs. Combine well. 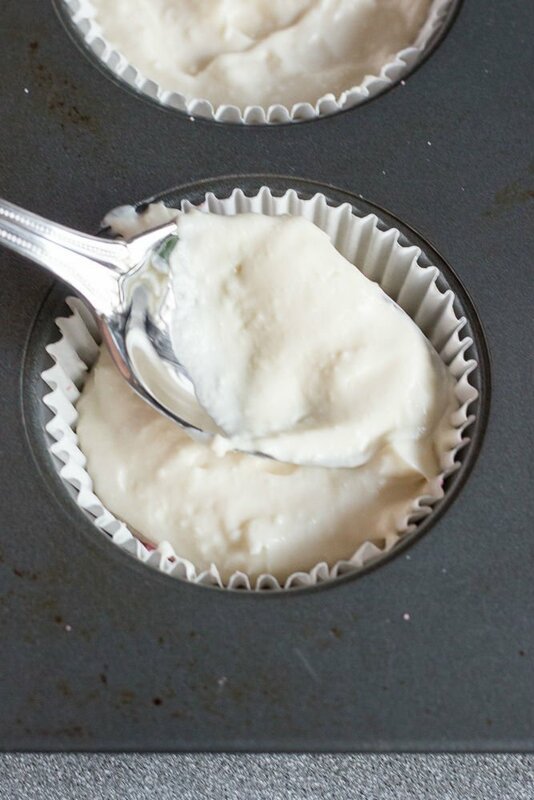 Add a heaping tablespoon to each cupcake liner. Set some crumbs aside to use later as a garnish. Press the crumbs firmly into the liner to create the crust. Next, prepare the filling. Add the softened cream cheese, sweetened condensed milk, vanilla and lemon juice to a bowl. Beat with an electric hand mixer until the mixture is smooth with no lumps of cream cheese. Spoon the mixture evenly into the cupcake pan. 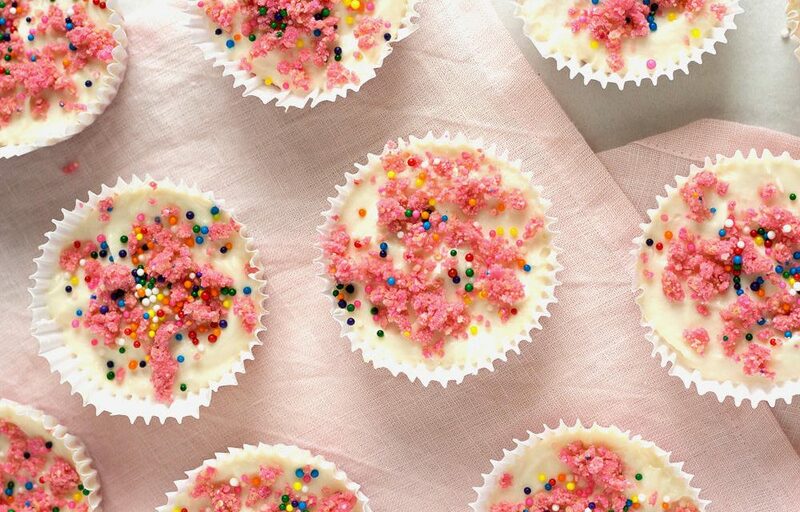 Top with colorful sprinkles and leftover cookie crumbs. 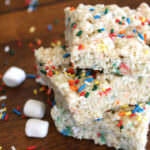 The color on the nonpareil sprinkles tend to bleed when exposed to moisture. 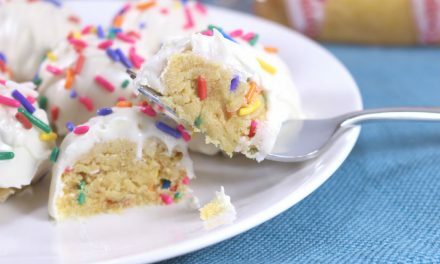 To minimize this, try adding the cookie crumbs first and get as many of the sprinkles as possible to land on the crumbs. 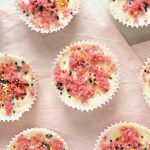 As an alternative, you could also use a different type of sprinkle. 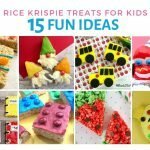 They will still be super cute, but you’ll lose a bit of the circus animal cookie vibe. Place the tray in the refrigerator for 2-3 hours or until set. This recipe makes a soft cheesecake filling, so don’t be alarmed if it doesn’t seem as firm as a classic cheesecake. 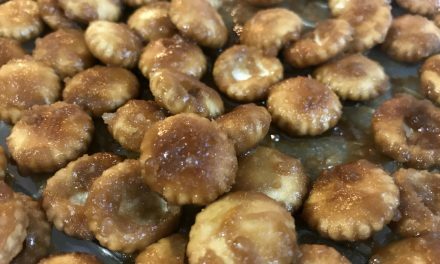 Don’t forget to pin this recipe to your ‘Must Try Desserts’ board! 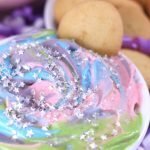 This adorable Circus Animal Cookie Cheesecake recipe is totally no bake - even the crust! 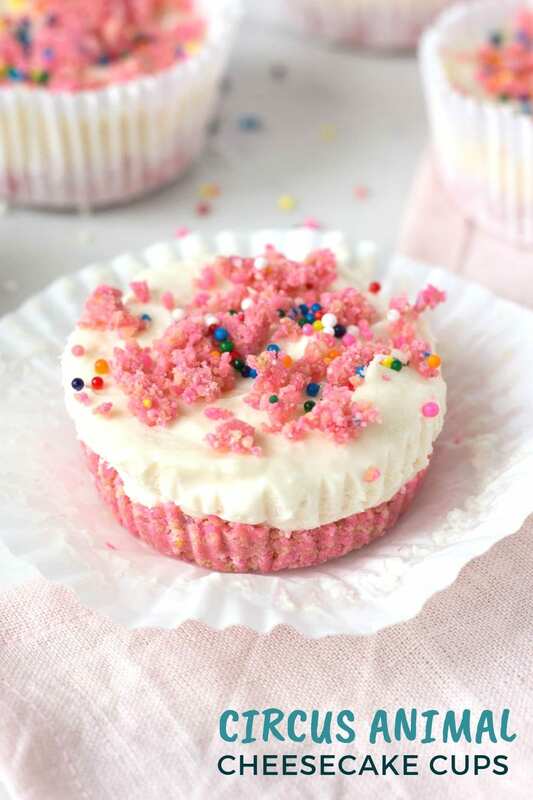 The buttery pink cookie crust topped with soft creamy filling is perfection! Put a cupcake liner in each hole of the cupcake pan. First, prepare the crust. 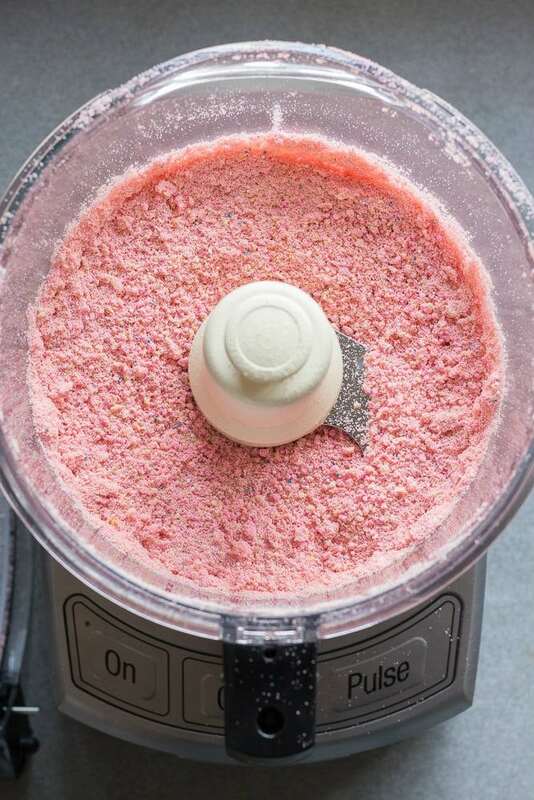 Add animal cracker cookies to food processor crush until finely ground. If you don't have a food processor, you can rough chop the cookies and then put them in a Ziploc bag and crush them with a rolling pin. The texture should be similar to sand. In a bowl, add 3 TB melted butter to the cookie crumbs and combine well. Set aside a small amount of crumbs to use later as a garnish. Add a heaping tablespoon to each cupcake liner. Press the crumbs firmly into the liner to create the crust. Next prepare the filling. In a bowl, add all of the filling ingredients (softened cream cheese, vanilla, sweetened condensed milk and lemon juice.) Use the electric hand mixer to beat until all ingredients are well combined and smooth. Evenly divide the filling into all of the cupcake liners. Use the back of a spoon to smooth out the top of each cup, making sure the filling is spread all the way to the edges of the liner. 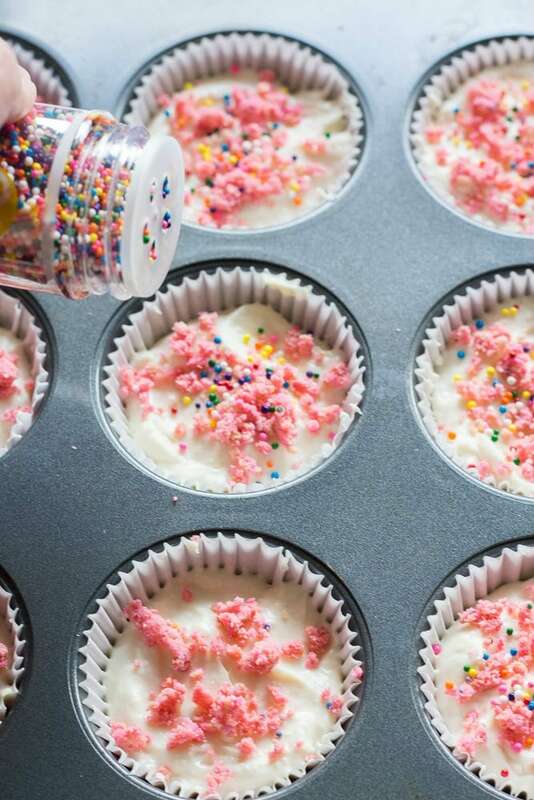 Add sprinkles and leftover crumbs to the top of each cup as a garnish. Place the tray in to the refrigerator for 2-3 hours or until set. 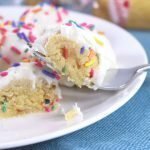 Remove the cupcake liners prior to serving. - I highly recommend using vanilla paste instead of extract. The flavor and aroma are amazing. A couple brands that I personally use and recommend are Neilsen-Massey and Cambie Confections.